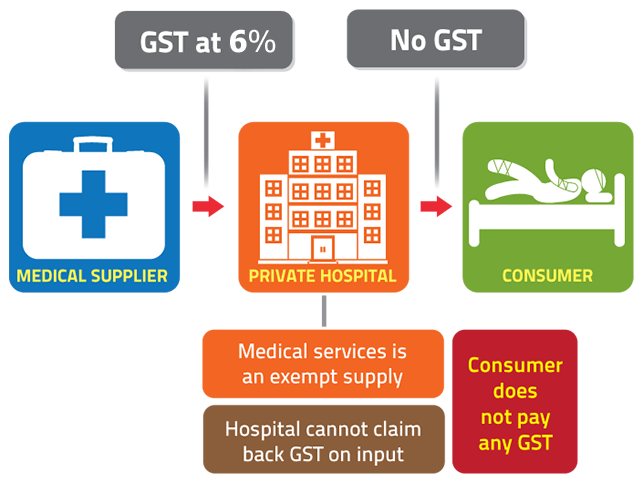 These are non-taxable supplies that are not subject to GST. 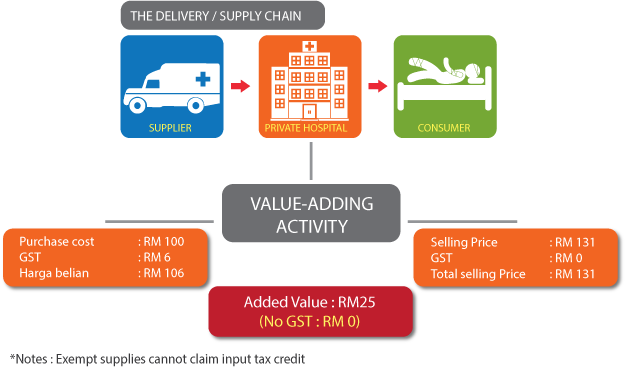 Businesses are not eligible to claim input tax credit in acquiring these supplies, and cannot charge output tax to the consumer. Copyright Reserved © 2012, Royal Malaysian Customs Department, All rights reserved.